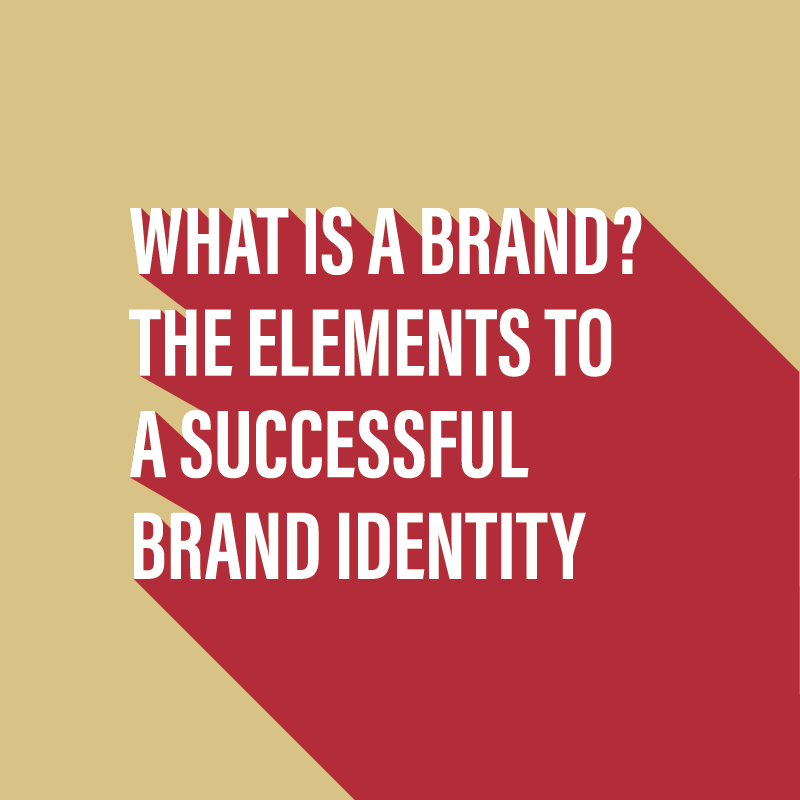 There are many elements that go into a brand. There are the obvious physical products and services that a business provides, then there are the more intangible elements. e.g. How does the customer feel when they engage with your service or use your products? What do you want them to think when they see your brand? In a world where digital and video are becoming the key place for content it is becoming like a static fuzz of noise with only the best content breaking through. One way to keep ahead of the game is by having an engaging brand identity that people can spot amidst 100 other pieces of content. 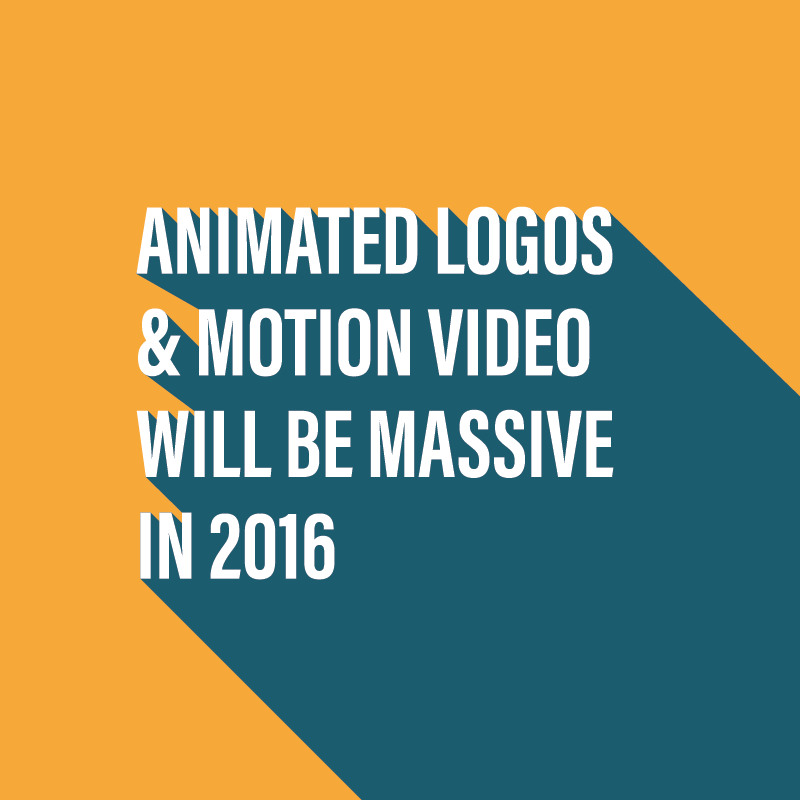 How many logo design revisions do I need? Avoid unlimited revisions. 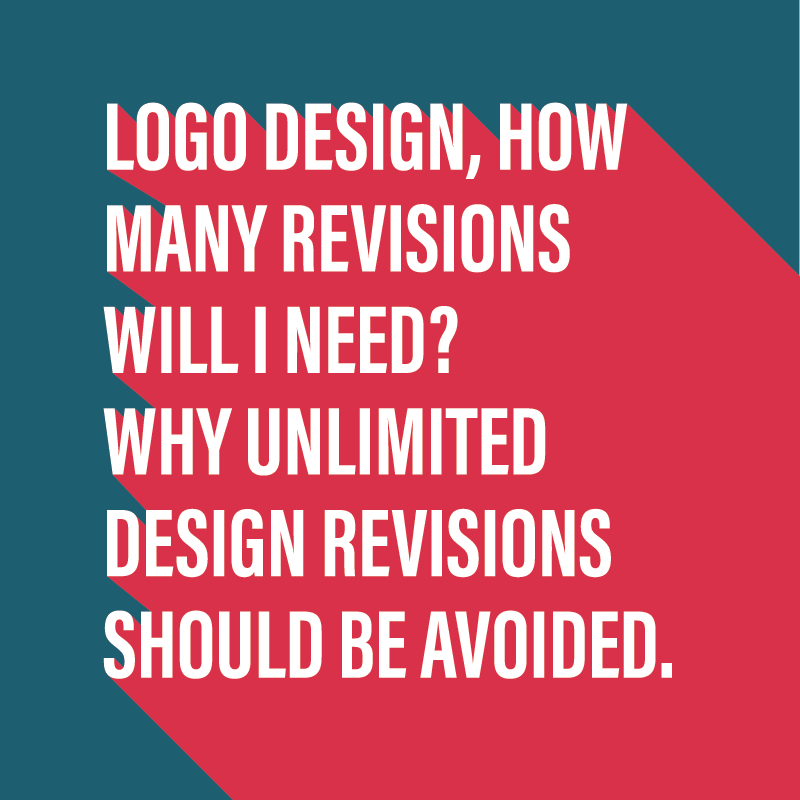 We have all seen ‘unlimited revisions’ listed in the services offered by graphic designers, usually proudly placed in some sort of banner or as the top ‘benefit’ of a logo design service. On the surface, this may look like a no brainer for the prospective client, I mean, everyone wants to be happy with their logo design before paying, right? Leaflet drop and direct mail. Getting the best out of your budget. 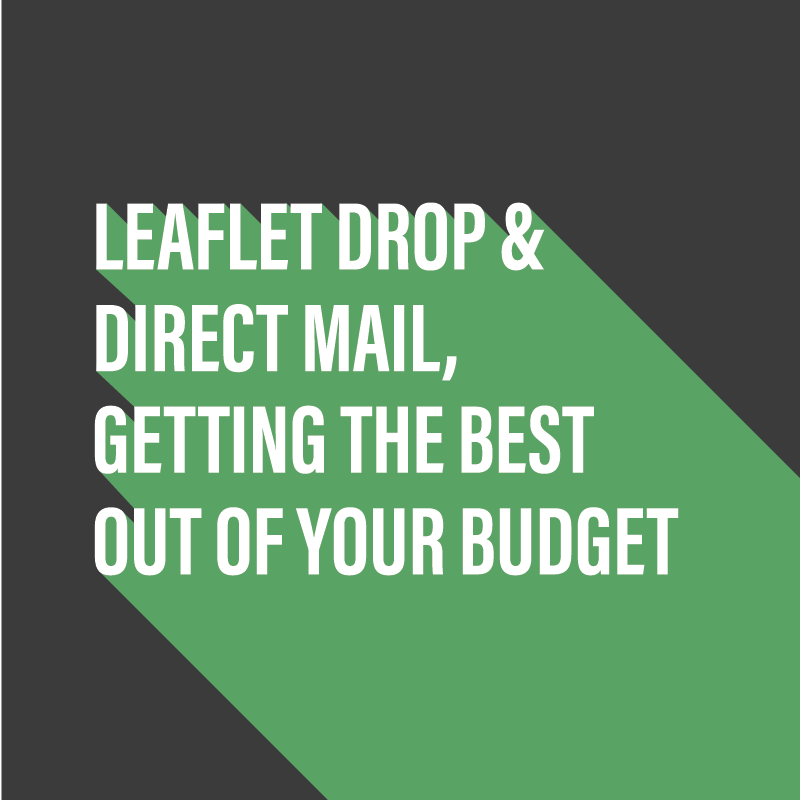 Quite often a client will come to me looking to have a flyer or a leaflet designed to advertise their services with the purpose of dropping through letterboxes. It is my job to advise my client on the best way to utilise their budget to get the best impact and engagement possible with their target audience and I would like to share that advice with you.